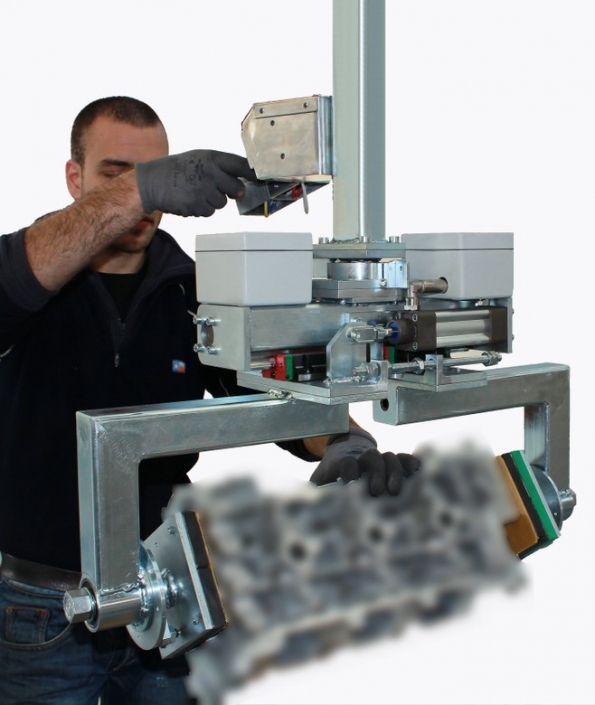 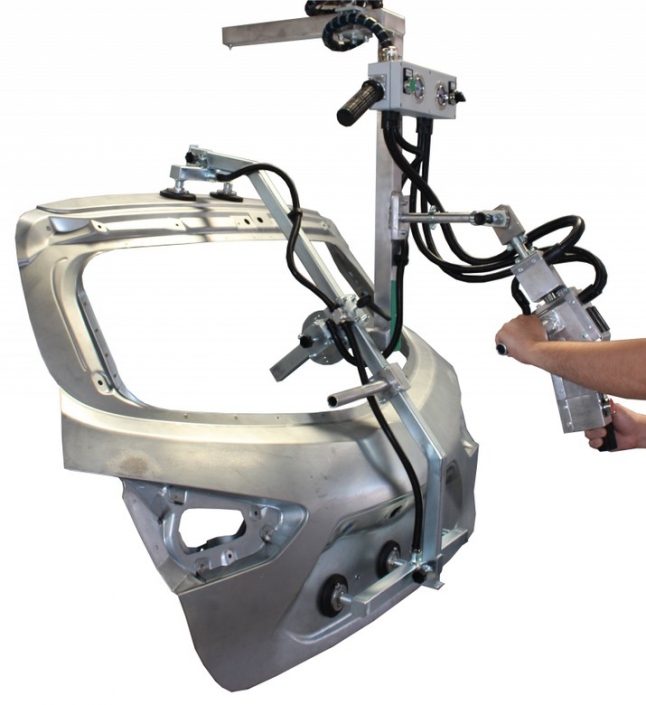 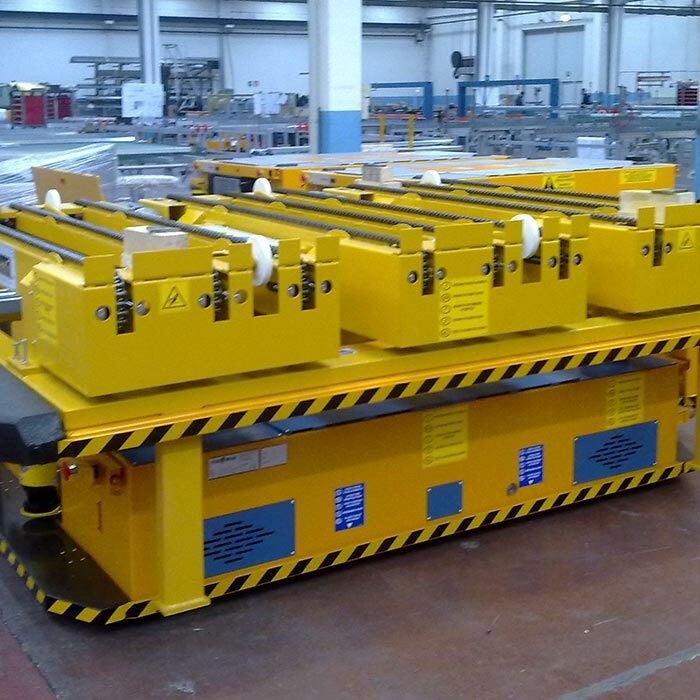 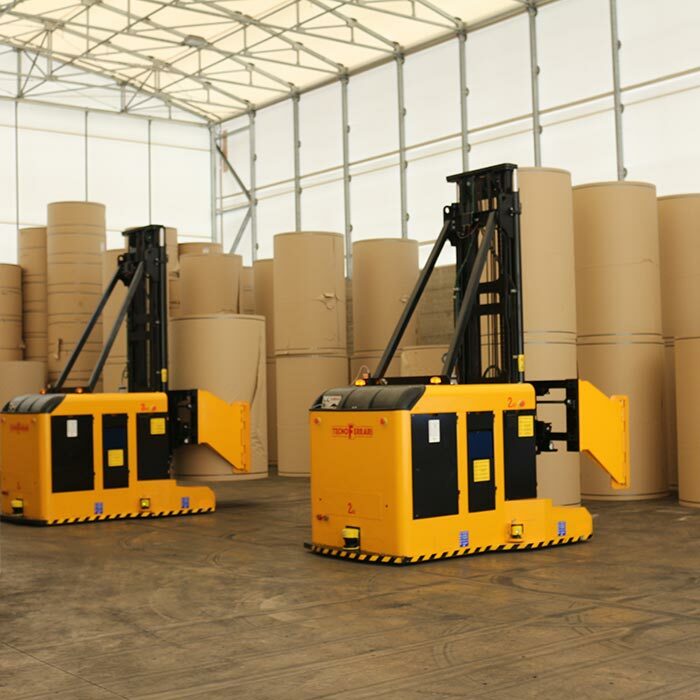 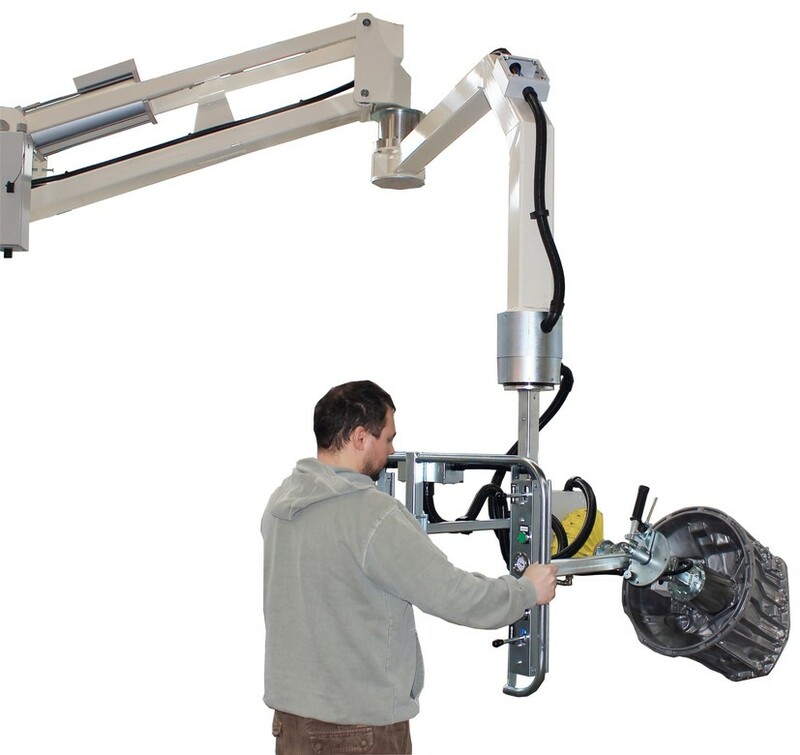 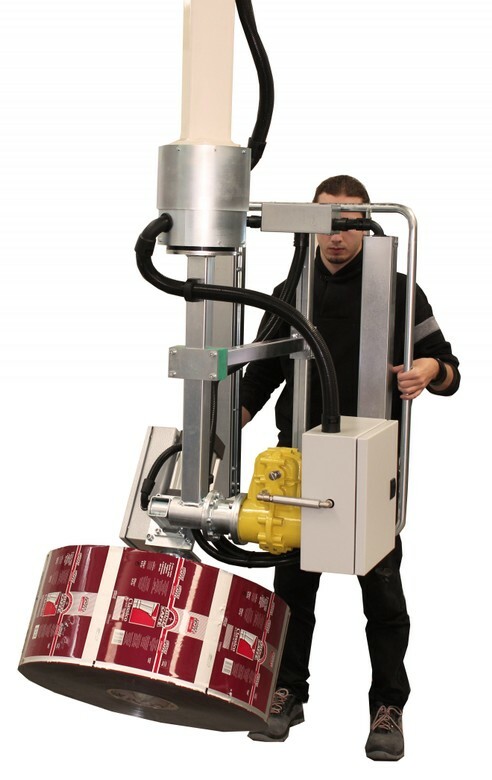 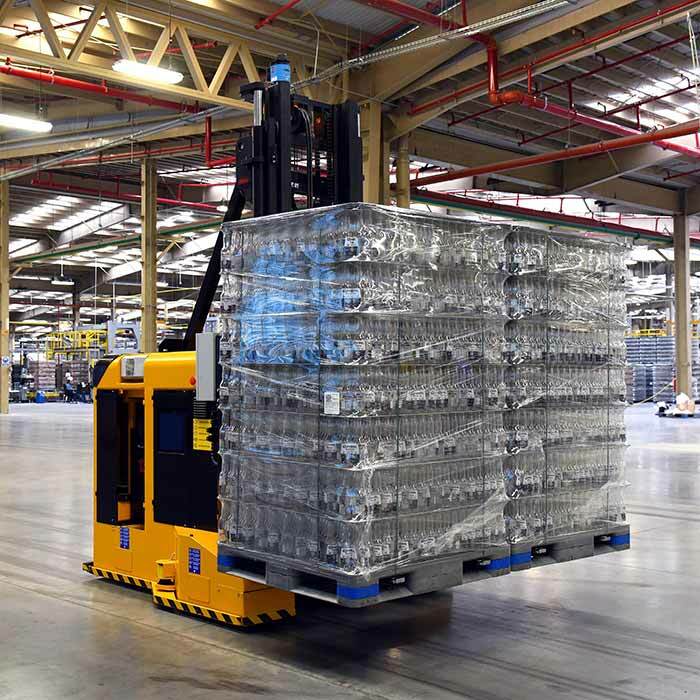 Manibo produces arm pneumatic industrial manipulators and rope balancers, suitable for handling loads, in gravity absence, in production lines. For the experience and the willingness of the technical-commercial staff, and the large range of industrial manipulators proposed, Manibo is, more than a reliable supplier, a valued consultant for the manual loads handling. 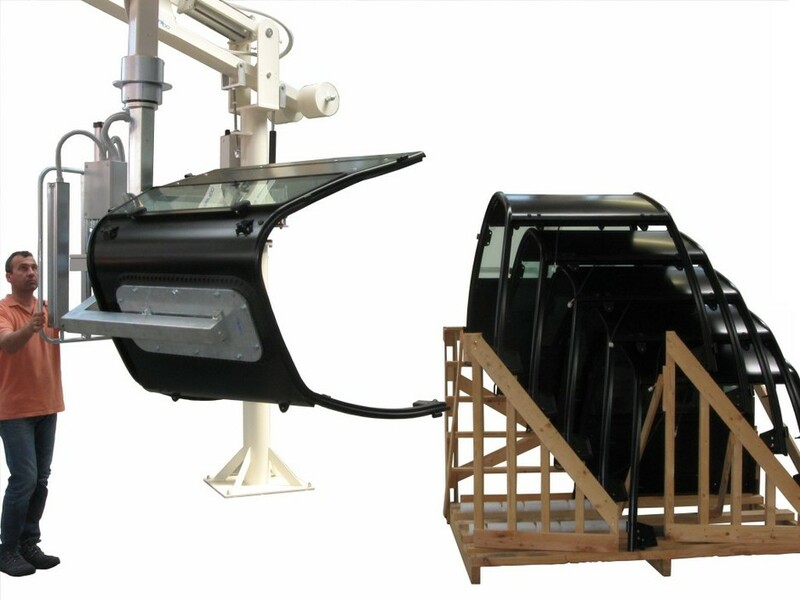 The particular productive organization allows Manibo to be so competitive to have the possibility to supply her products all over the world. 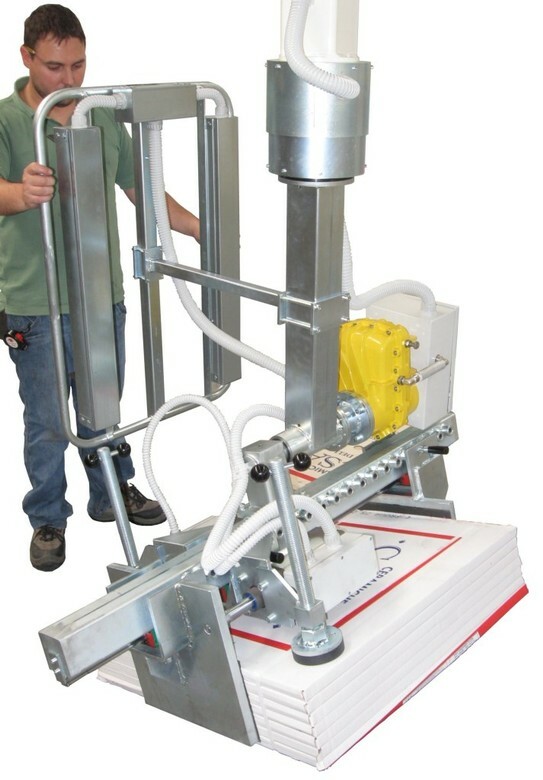 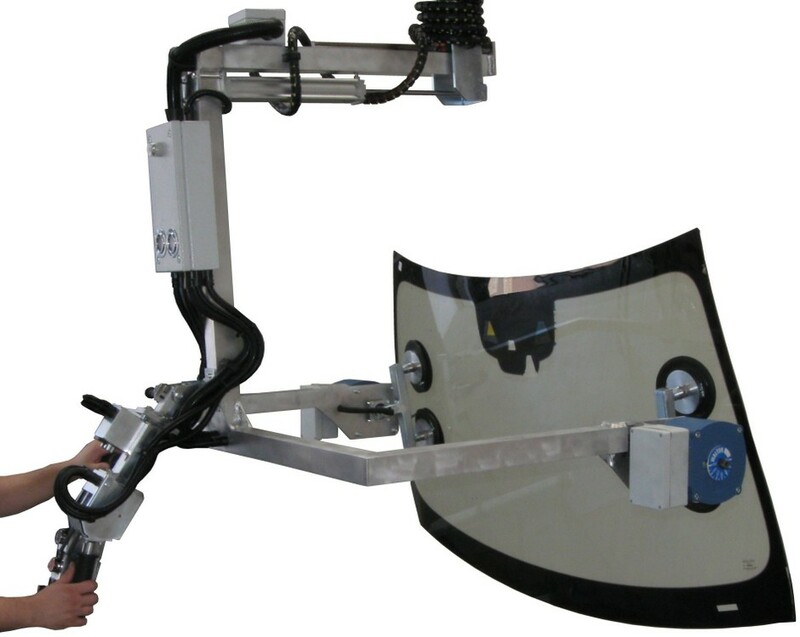 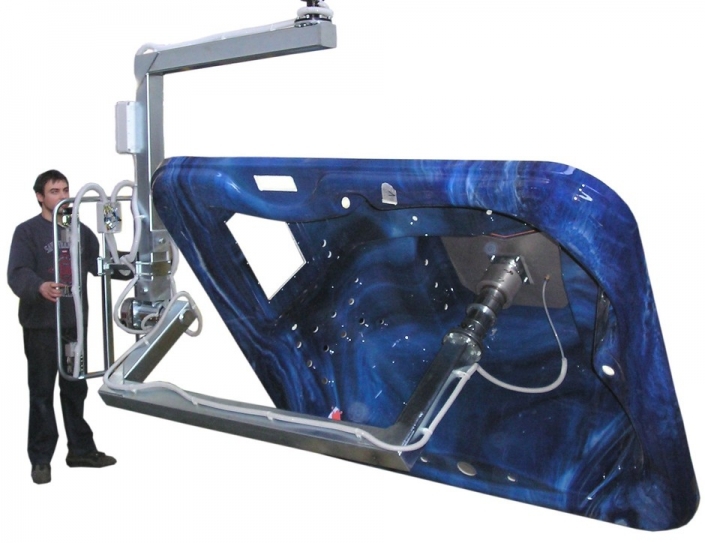 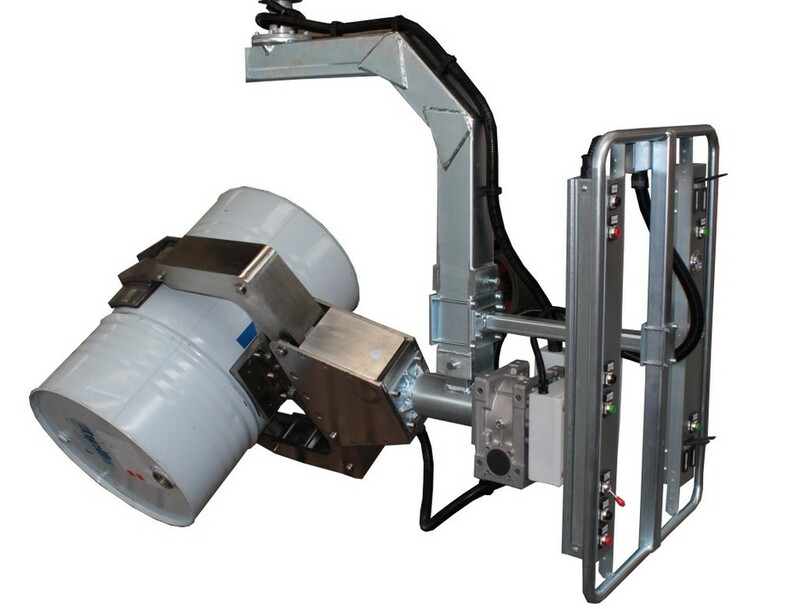 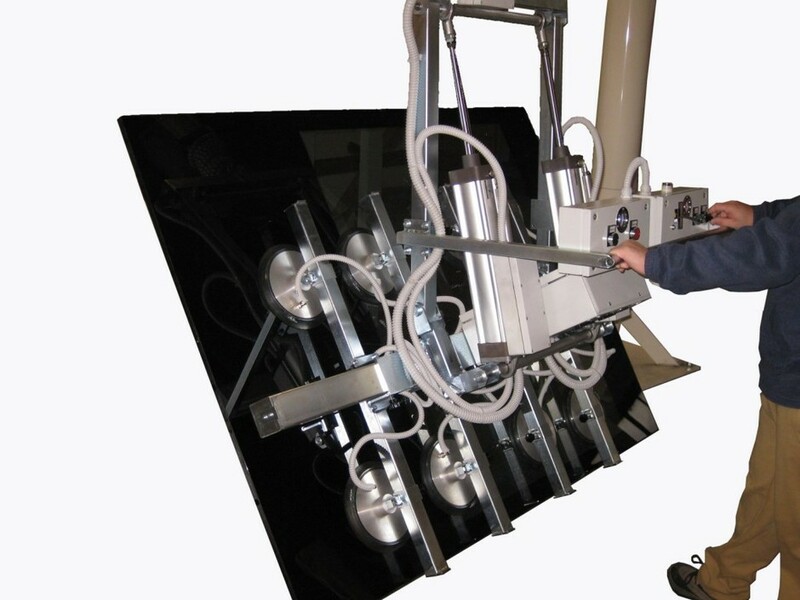 Manibo has particularly focused her efforts to develop industrial manipulators for food industries and suitable to operate in ATEX classified environments. 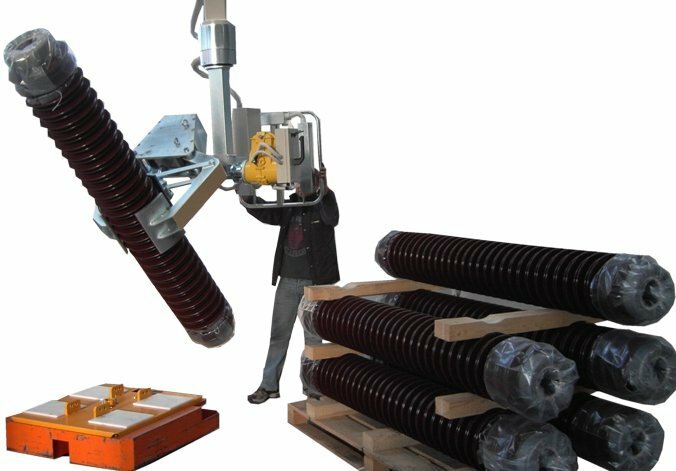 We meet each customer’s specific needs with customized and dedicated solutions, skillfully proposed to every production and product sector. 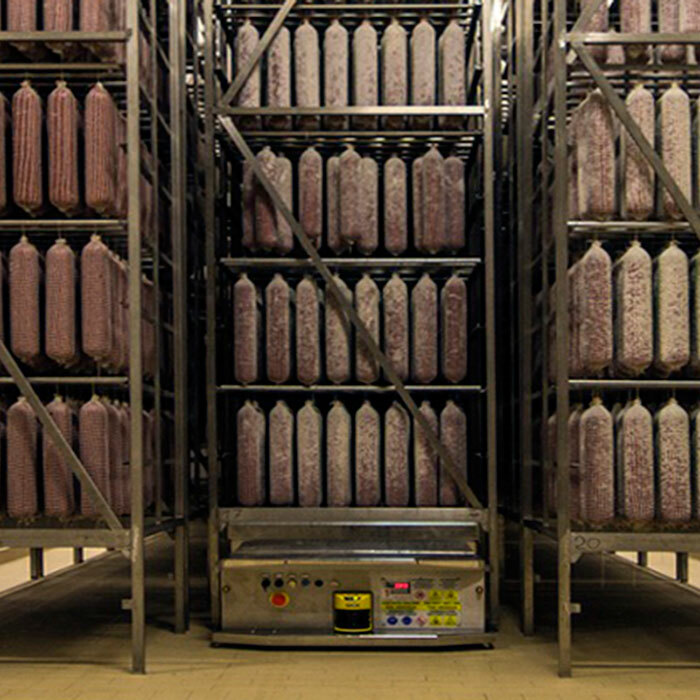 How do we succeed? 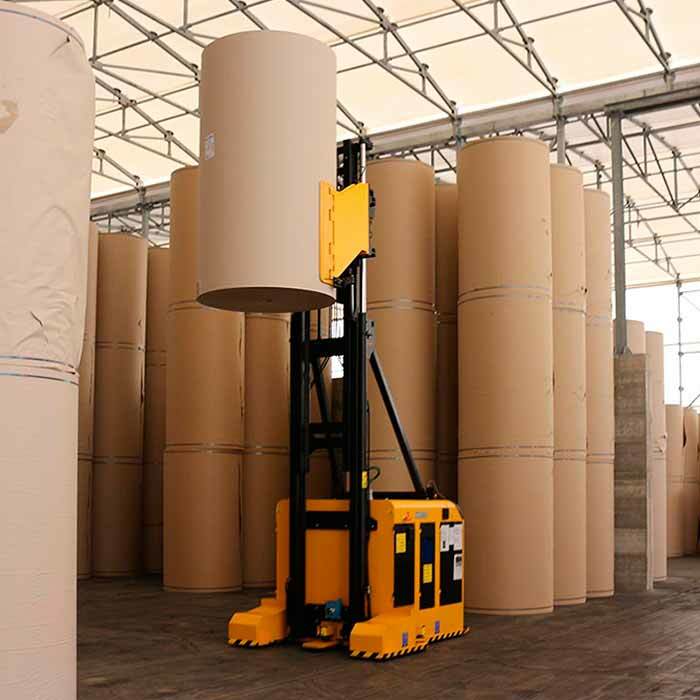 Managing complexity is in our DNA, as we in TecnoFerrari have dealt with automation since 1973, following the growth and development of the ceramic industry since the very beginning to this day, gaining knowledge and experiences in an industrial sector that hasidentified in automation the key to success before others. 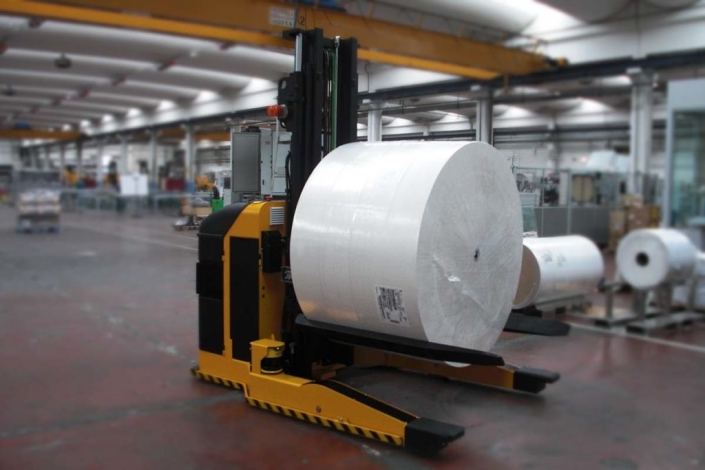 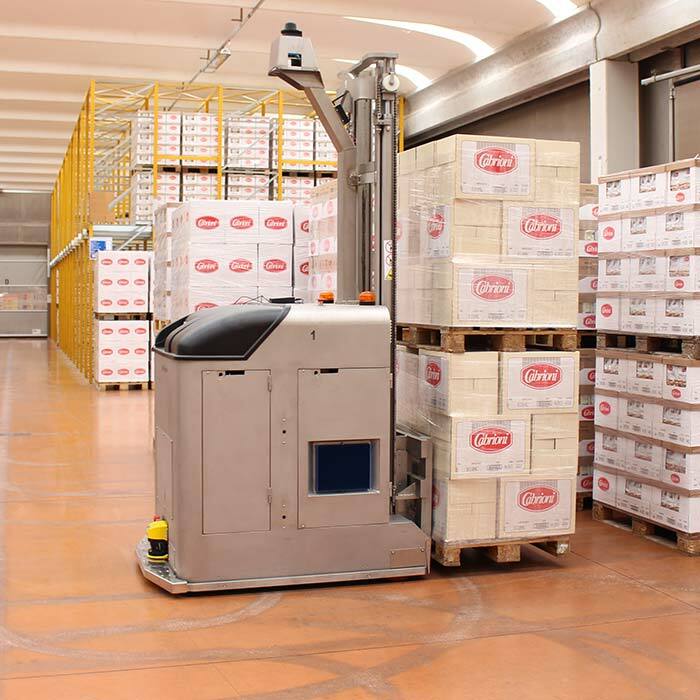 At present this knowledge isthe plus offered by TecnoFerrari to its customers, in every production and product sector: effective and customized solutions for all the necessary handling operations in aprocessing industry and especially in specific fields such as food, beverage, paper and pharmaceutics.